Gogo is celebrating an exciting milestone in reaching 10 years in commercial aviation following our first flight with airline partner American Airlines in 2008. Ever since our company began as an idea scribbled on the back of a napkin in 1991 we’ve been working hard to bring the best communications solutions to the aviation market. Very little of what we wanted to accomplish existed when we started, so the technology we were creating was absolutely cutting edge. 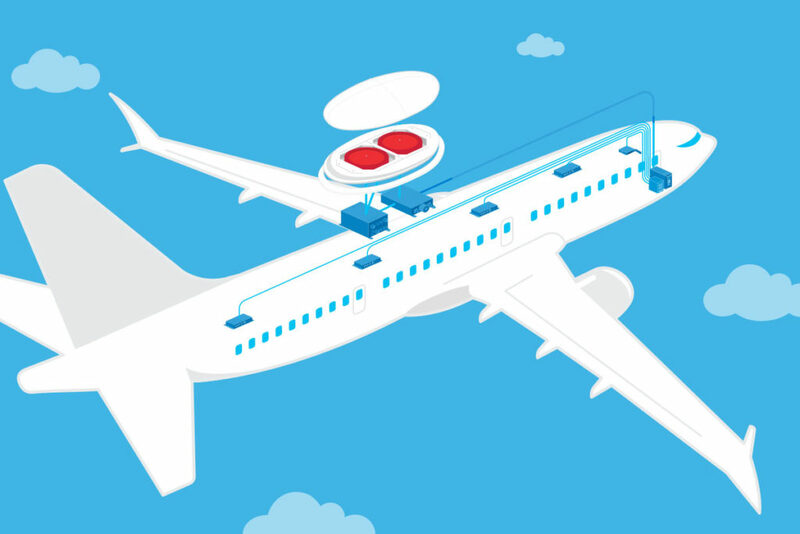 The inflight communication industry has seen many new technologies, with the main goal of trying to keep up with bandwidth demands from passengers traveling around the world. What started as a platform for sending a couple of quick emails, has evolved into networks capable of streaming movies off the ground keeping hundreds of passengers connected at the same time. For a deep dive into Gogo’s company history, take a look at this previous blog post. The past 10 years have seen a change in passengers’ behavior onboard, between what devices they bring to the activities they expect to do. Passengers now want to do exactly what they do on the ground in the air. 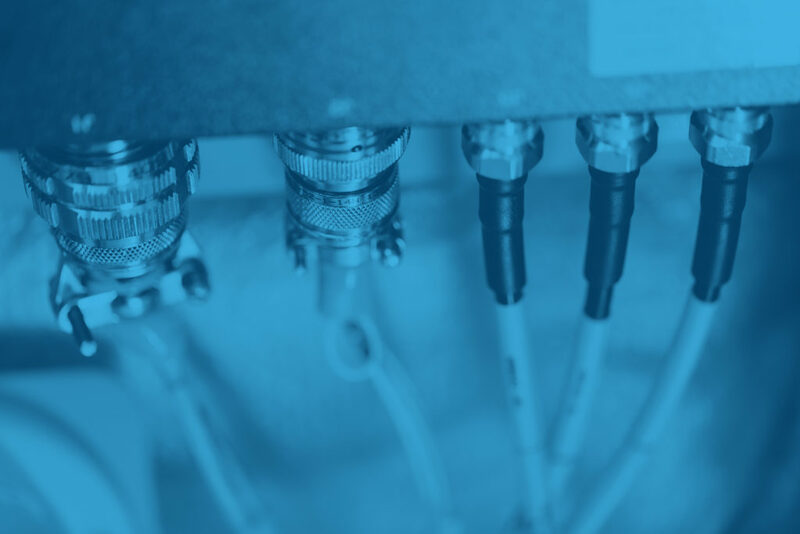 Let’s take a look back at how Gogo has innovated inflight connectivity and entertainment in commercial aviation. Here’s to 10 years and many more!